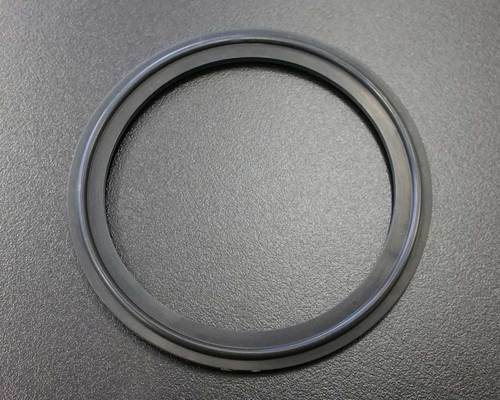 To fulfill the requirements of honorable clients, we are able to offer Teflon Gasket to our esteemed clients. 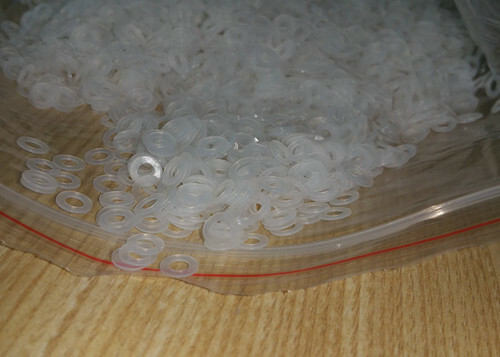 Our organization is well known in the industry for catering a distinguished segment of Silicone Gasket. These products are made from high quality components. 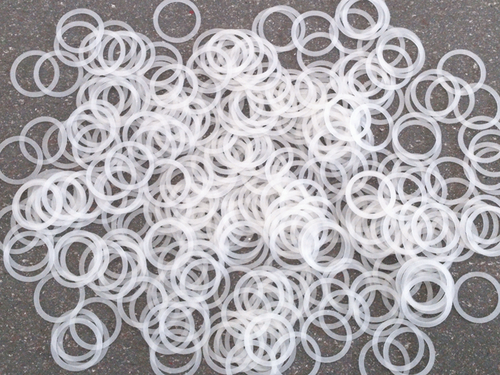 Mallinath Metals Manufacture and supplies Tri Clover Gaskets are from Food, Medical Grade 100% silicone Rubber. Confirms to FDA 21 CFR 177- 2600 USP class VI requirements. Shore Hardness 70 + 5 shore A or as per customers requirements Readily available with collar (for better grip) and also without collar. Available In Red I White / Transparent Silicone Rubber. Silicone tri clamp gasket is available with collar (for better grip) and also without collar made-up from highest standard silicone rubber. 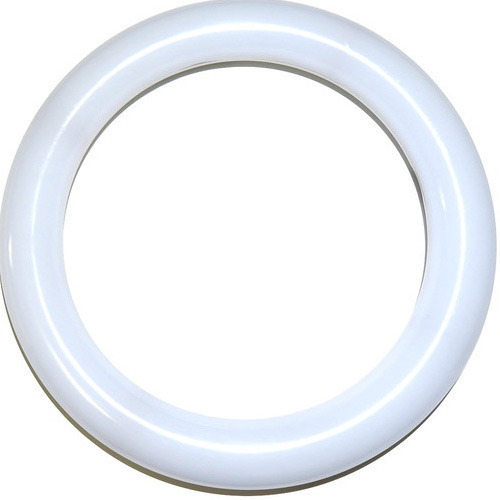 Also available in transparent silicone of highest standard. 100% pure silicone Transparent Rubber. Conforms to USP Class VI Requirements Available in red / Orange / White Transparent colours. Mallinath Metal offer Butterfly Valve Seal in different grades of Rubber. 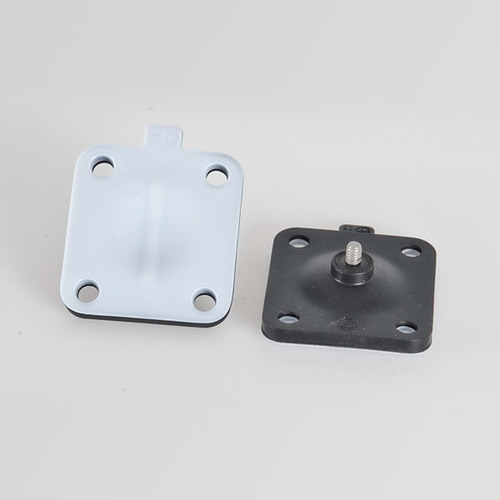 with Silicone, EPDM, PTFE, Vitom, Nitreile and ans per customer requirement. 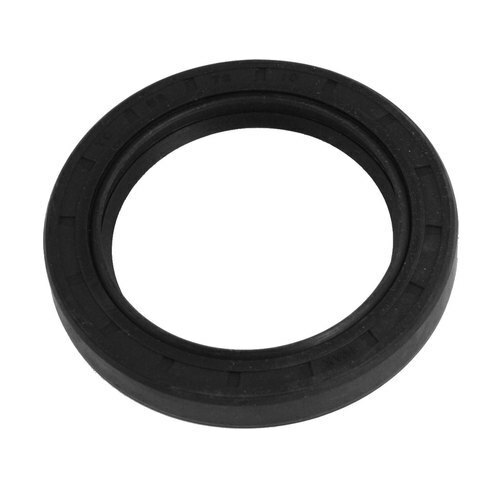 Backed by the sophisticated infrastructural facility we are able to manufacture optimum quality Butterfly Valve Seal. 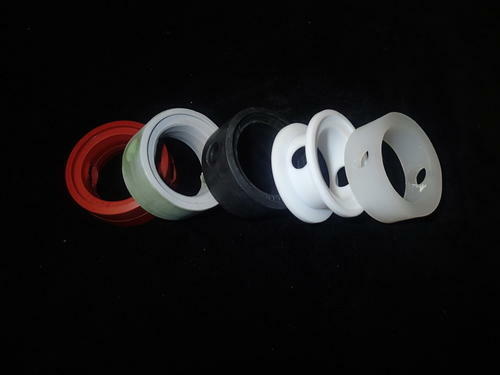 We use flexible material in the production process and customize the Butterfly Valve Seal as per the specifications given to us by clients. 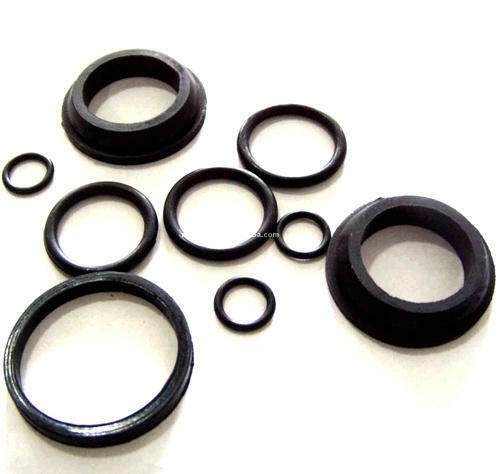 EPDM rubber (ethylene propylene diene monomer (M-class) rubber), a type of synthetic rubber, is an elastomer characterized by a wide range of applications. The M refers to its classification in ASTM standard D-1418; the M class includes rubbers having a saturated chain of the polymethylene type. Dienes currently used in the manufacture of EPDM rubbers are dicyclopentadiene (DCPD), ethylidene norbornene (ENB), and vinyl norbornene (VNB). EPDM rubber is closely related to ethylene propylene rubber: ethylene propylene rubber is a copolymer of ethylene and propylene, whereas EPDM rubber is a terpolymer of ethylene, propylene, and a diene-component. EPDM rubber is used in seals (for example, it is used in cold-room doors since it is an insulator, as well as in the face seals of industrial respirators in automotive paint spray environments, where silicone must be avoided). EPDM is also used in glass-run channels, radiators, garden and appliance hose, tubing, pond liners, washers, belts, electrical insulation, vibrators, O-rings, solar panel heat collectors, and speaker cone surrounds. Viton is a brand of synthetic rubber and fluoropolymer elastomer commonly used in O-rings, chemical-resistant gloves, and other molded or extruded goods. The name is a registered trademark of The Chemours Company. With our spacious experience and knowledge, we are engaged in offering a wide range of NBR Gaskets to our prestigious clients. Our offered range is available in various sizes, dimensions shapes as per clients requirements and can be customized in various options. The gaskets offered by us are manufactured using high grade approved raw material and progressive technology. Looking for “Industrial Gasket & Seals”?